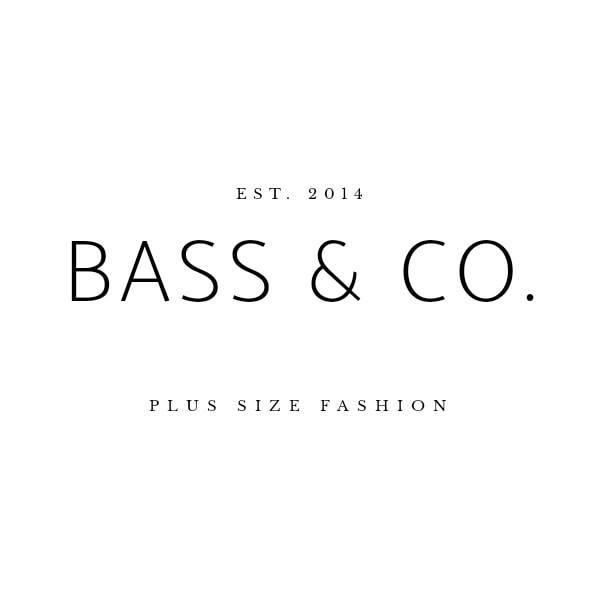 Delivery & Shipping – BASS & Co.
What are the shipping rate for Malaysia? For first 2 items, shipping rate would be RM 7. Subsequently every additional item would be RM 3. Free shipping is applicable for purchase above RM 600.
total amout of item is RM 450 + delivery is RM 7 + RM 3 + RM 3= RM 463 total amount payable. What are the shipping rate for Singapore? There is a handling fee of RM 6 for Singapore orders. For first 2 items, shipping rate would be RM 65. Subsequently every additional item would be RM 8.
total amout of item is RM 450 + handling fees RM 6 + delivery is RM 65 + RM 8 + RM 8= RM 537 total amount payable. Exchange rate depends on the day of purchase. For pre-order items, it will take 13-15 working days (Saturday, Sunday & Public Holiday not included). Sometimes extended to 20 working days due to unforeseen circumstances. For ready stock items, it will take 3-5 working days (Saturday, Sunday & Public Holiday not included). What is the courier service use to deliver my items? I&apos;ve made my payment but where is my tracking id? As items are pre-order items (unless stated ready stock) , when it arrives at our boutique we will only deliver out to you, therefore within the estimated 13-20 working days, you will receive an email, notifying you your tracking id. How and where do i tracking my parcel?